In case you don't know, Malaga Trips is a booking service business. So if you would like to book a Caminito del Rey Guided Tour and skip the details, just click here. 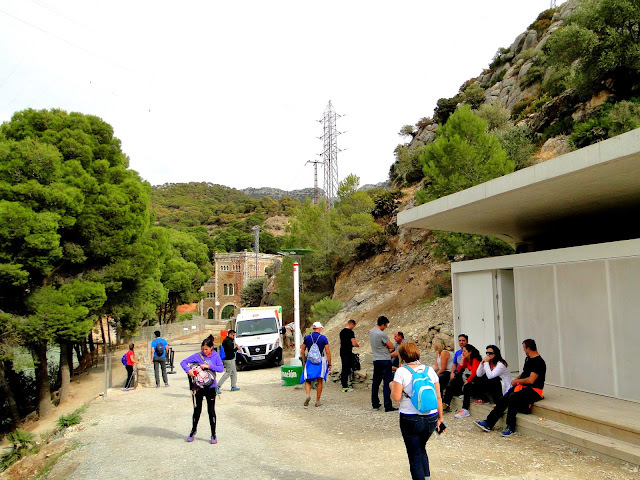 Book Caminito del Rey tour with Malaga Trips, the best option! You can check availability for Caminito del Rey tickets at the official website www.caminitodelrey.info. 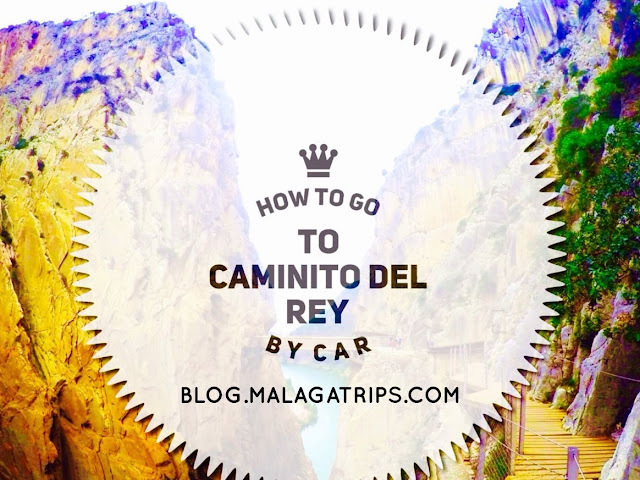 Sounds easy, but Caminito del Rey's website is not the "dreamed user-friendly award winning site" where you can easily check availability or even easily buy your tickets. 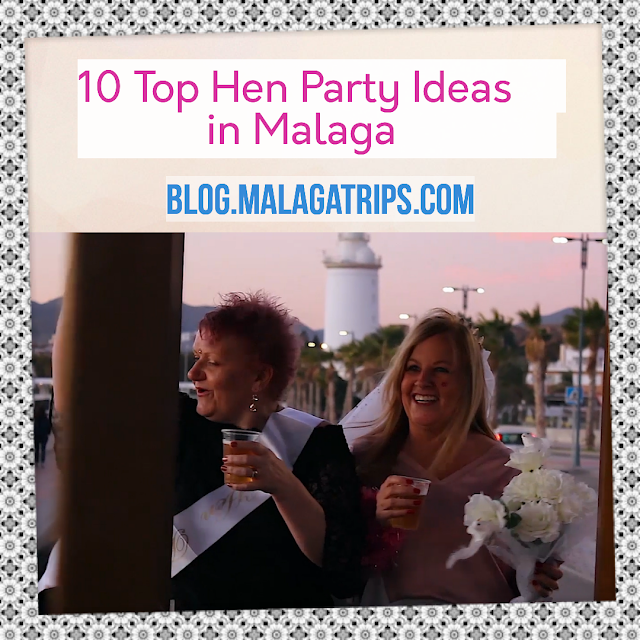 However, if you are checking tickets availability, you will probably want to check all categories considering a specific date during your visit in Malaga. In this case, you will need to be patient, because you will need to check availability day by day. Please don't ask us why, it is a torture for us too. We can tell you also that there are usually more tickets available at the Guided Visit Tickets, although they are more expensive. But don´t be afraid if you can only read "Sold out" in red letters...This web is not the only way to enjoy Caminito del Rey. These tickets are sold out with three months in advance but there are several companies with tickets offering other services to improve the experience. Most of them offer transportation from Malaga, lunch or expert tour guides and there is availability even one week before. If you really would like to go, this is a chance to enjoy this amazing path. Try to avoid weekends since those tickets are probably sold out with some months in advance from the first day they were available on the web. 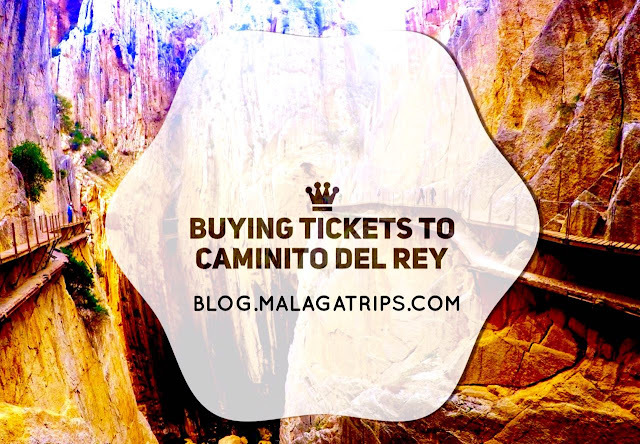 If you are looking for tickets when you are already in Malaga, you should check availability between Tuesday and Thursday (Caminito del Rey is closed on Mondays), or perhaps at the Guided Visits box. Agencies have special tickets, so if you don't find tickets on the website, try contacting us and we will check them for you. If you buy your tickets online and go by yourself, remember to click the bus option for additional 1,55€. 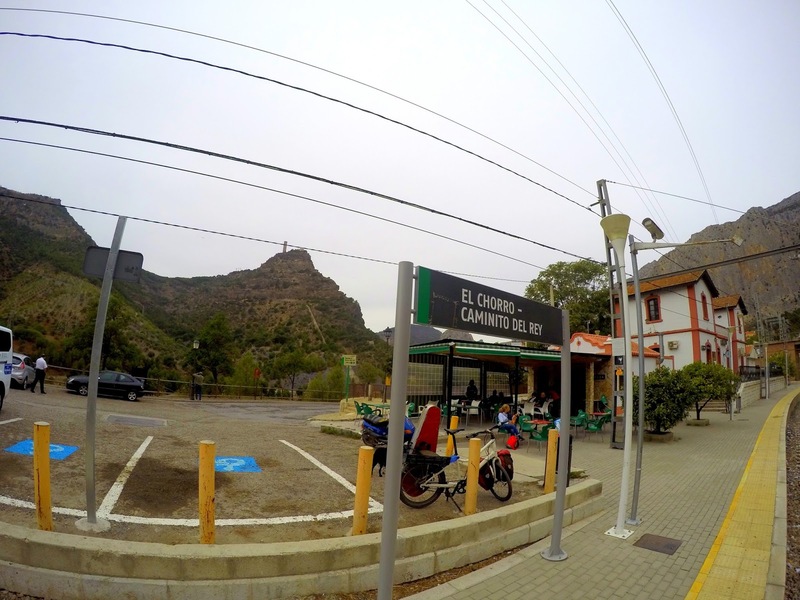 This bus will take you from Caminito del Rey Exit (El Chorro, Alora - also called south entrance) to the north entrance (Ardales). If you go with private transportation, perhaps you don't need to buy the bus ticket. You must instruct your driver to drop you off at the entrance and then pick you up at the exit to come back to Malaga. After completing the whole process, you will receive your tickets and a PDF guide with rules (pages 3 and 4 are in English). If you bought the tickets with the bus option, you must print your tickets and show the paper before entering the bus. An inspector will elegantly use her scissors to cut a square from your paper. At Caminito del Rey tickets control point (see image below), they will just scan the QR code. They can do that from your printed paper or from your mobile phone. We hope this information is useful. If you have any question, contact us or comment on this post. We will be happy to help you in any case! The best City Tours: Cathedral, Roman Theatre, Segway & Bikes, Hop-on Hop-off sightseeing including museums and more.